Mindika Moments: Monday Moments - SICK!!! I'm sorry there's not much to post today. I was up all last night with the stomach flu...and so was my little r. Unfortunately, we didn't know she was throwing up all night until this morning. Little r is such a good sleeper, she doesn't wake up for anything. We walked into quite the mess in her room. She just gave me puppy dog eyes, tilted her head and said, "Yucky Mommy". My heart broke. I was up all night, why didn't I just check on her. I could have saved her from a very messy disgusting nights sleep. Well, she seemed to recover quite well and although she did take a 4 1/2 hour nap today, she's jumping around and acting like she's all better. I on the other hand still feel like death warmed over. I haven't had the flu in over 5 years and I forgot how treacherous it can be. I can usually power through most any sickness...cold, sinus etc... but the flu, it's takes me out and renders me helpless. On another note...I'm a little ticked...every year of my life that I've gotten a flu shot...I've gotten the flu! Please someone explain that to me. I was talked into it this year with all the H1N1 hype, so I got vaccinated for both the regular flu and H1N1. Now I realize that this stain is probably not either of those...but this was the first time in 5 years that I've gotten a flu shot, and walla! It's a mystery! So sorry! No fun. What can I do for you? 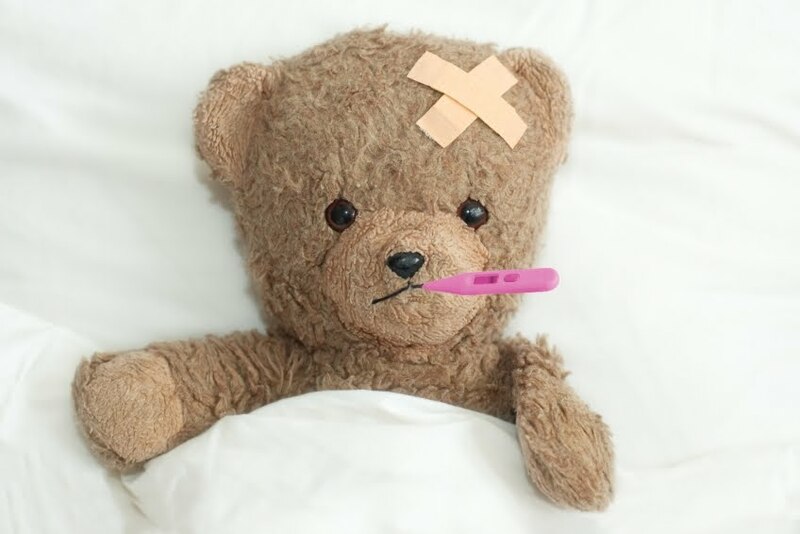 I'm sorry to hear you are sick ~ I heard somewhere that if you were vaccinated for both types of flu, you lowered your resistance to the seasonal flu. (don't know if that's true or not). It sounds like you don't have H1N1, which is good. There are so many different strains of the flu, that it is difficult to know which strain to anticipate and develop a vacine fo it. I would only get a flu shot if you work in public and with kids. Feel better quickly! I'm so sorry Mindi! That sounds horrible. Throwing up is the worst!!! Especially with a little one who's sick too!!! As far as the flu shot. The stomach flu is actually not an influenza. Its actually gastroenteritis. Oddly enough the nickname stomach FLU has nothing to do with the flu. When you get the vaccine it isn't protecting you against the stomach bug. It protects you against the seasonal flu (sore throat, fever, achiness, cough, etc). Hopefully you'll get better soon!!!! Hope you feel better real soon! So sorry you and Reese got sick! Called to check on you both. We love you!